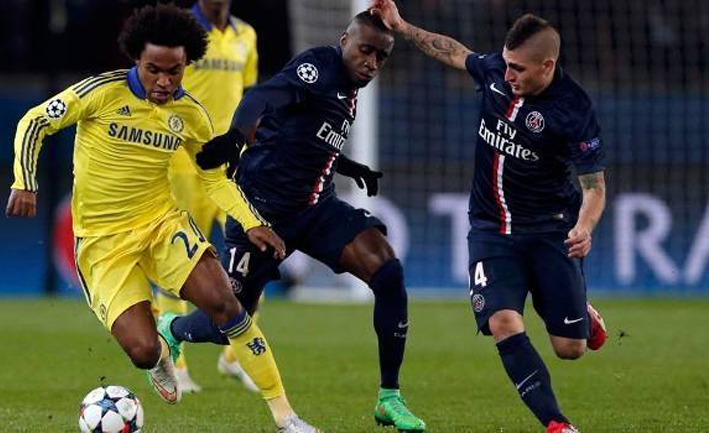 Chelsea v PSG: THIS IS HOW CHELSEA CAN BEAT PSG TOMORROW!! Chelsea take on PSG at Stamford Bridge tomorrow night and sitting watching the first leg again last night it's obvious that the wide areas are where PSG are strong in attack but weak defensively. 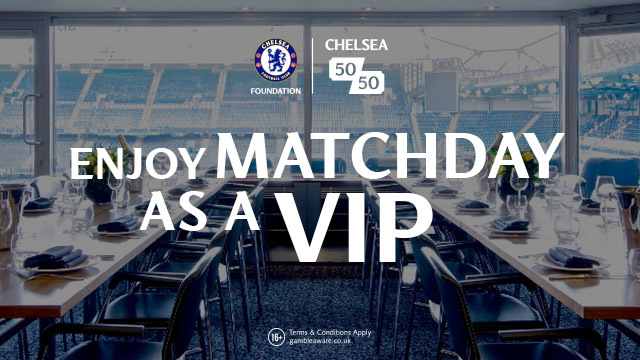 It's an area Chelsea have to manage in order to win the game. Now during the first leg, David Luiz played in the holding midfield role in front of Marquinhos and Silva. This allowed the Maxwell and Van der Wiel licence to spread wide and push forward down the wings. As a result, Eden Hazard and Willian were both forced backwards to defend more often than not. Luiz would fill in and make a third centre back if PSG lost possession of the ball with their full backs pushed forward. PSG's Key Man - Blaise Matuidi. 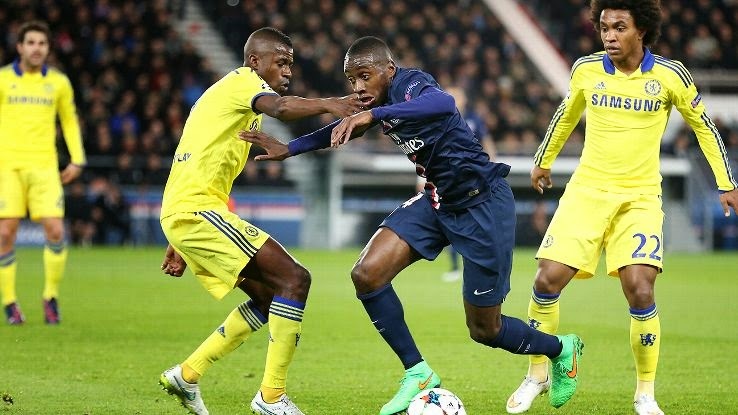 Matuidi is the player that really impressed me in the first leg, playing from midfield. With Luiz deep, he was given licence to roam the pitch when in possession and popped up all over the place. Remember the Courtois save in the first half when he popped up on the right hand side and met a Cavani cross parried away by the big Belgian. Remember the amount of times Matuidi was given time and space down our right hand side to compose himself and play decent crosses into the box for Ibrahimovic and also for the Cavani goal? We MUST deal with the threat that Matuidi poses and track his runs from deep. We cannot afford to give him time and space to get his head up and cross the ball into the box. Chelsea need to do much better with him than they did in the first game. PSG's weakness and Chelsea's strength. 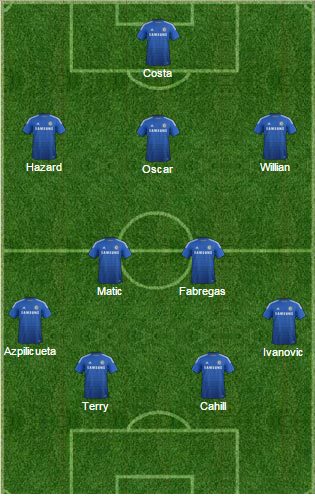 We often hear managers and players talk about being compact in games and Chelsea need to ensure we are tomorrow. However, it's the same wide areas that are where PSG without the ball are weak and we have to expose these areas time and time again. As I have said and shown in the image above, BOTH fullbacks are encouraged to press forward knowing they have a defensive midfielder willing to drop into the defensive line to provide cover. This morning there are reports that David Luiz will revert back into the centre of their defence next to Silva and Marquinhos will be asked to play at right back with Maxwell continuing down the left. Now I personally do not rate Maxwell that highly and I haven't seen enough of Marquinhos to have an opinion but both are there to be attacked as far as I am concerned tomorrow. You would have to imagine that Yohann Cabaye will come into midfield in the holding role with Matuidi and Verratti playing either side. 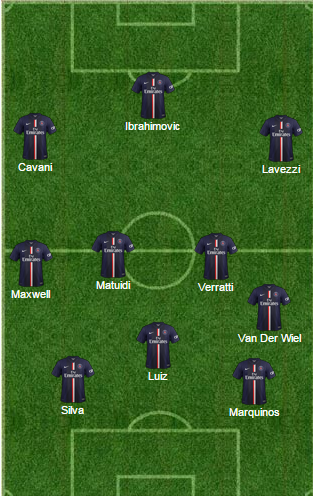 Verratti and Cabaye could even swap positions with the Italian playing deep. The key point here is that none of them would be willing to drop into the defensive line if the fullbacks press forward leaving Luiz and Silva exposed. If we can get Eden Hazard and Willian enough of the ball in those wide areas and importantly, in behind the full backs, we can really put them to task and create numerous scoring opportunities. I would like to see Jose Mourinho to revert to the tried and trusted starting eleven with Ramires making way for Oscar and Cesc Fabregas dropping deeper into the middle of midfield next to Matic. In Paris, playing ahead of Matic, Fabregas was not able to influence the game as much as he would like. Playing deeper, he has the chance to orchestrate our attacking movement and most importantly of all, to find our players in those wide areas. One alternative chance would be to play Ramires wide right and to bring Willian into the middle as the number ten but I would stick with Oscar for the time being. PSG played a 4-3-3 formation in the last game and I expect them to do the same again in this one. If Jose Mourinho switches to 4-2-3-1 as I have indicated above, it would give Laurent Blanc and his midfielders a real problem. One of them would have to drop deep to pick up Oscar and Matuidi would have to think twice about the runs he make as often as he does knowing that it would leave Verratti/Cabaye with a two against one scenario. I cannot help but feel that for PSG their chance was three weeks ago and they blew it. Thibaut Courtois and Cavani toe punting a ball past the post late in the game prevented the Parisian side from taking an advantage. 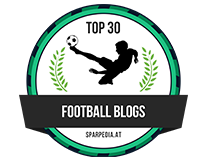 Jose Mourinho is the master of managing the big games and especially games over two legs. I have already said it on here in recent days but you should all expect to see a very different Chelsea performance in the return leg with Cesc Fabregas, Diego Costa and Eden Hazard all having much more of an influence on the game. If Chelsea can deal with the PSG threat out wide defensively and immediately turn those areas into their advantage, moving the ball quickly into our attacking wide areas, PSG will not be able to cope and we could have this game won by half time. Let's hope I am right tomorrow night but remember what I have said here - it's the wide areas we need to focus on!